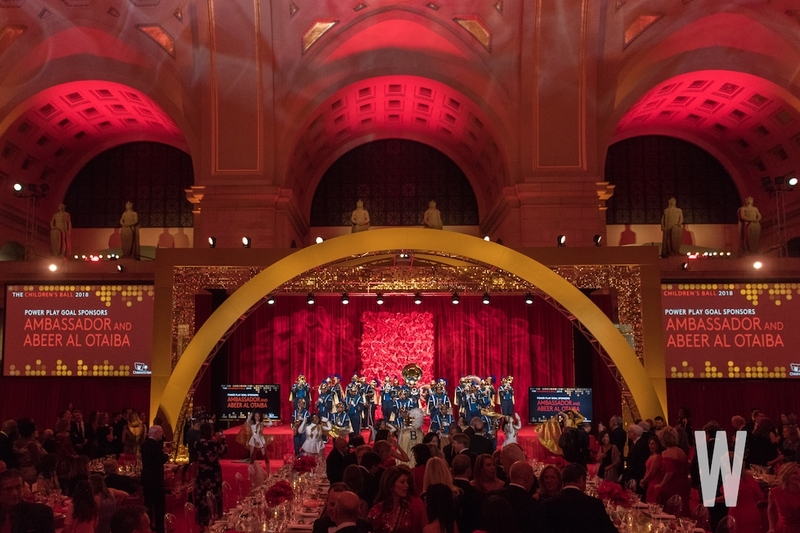 Children's Ball 2018 saw the Grand Hall of Union Station covered in red. 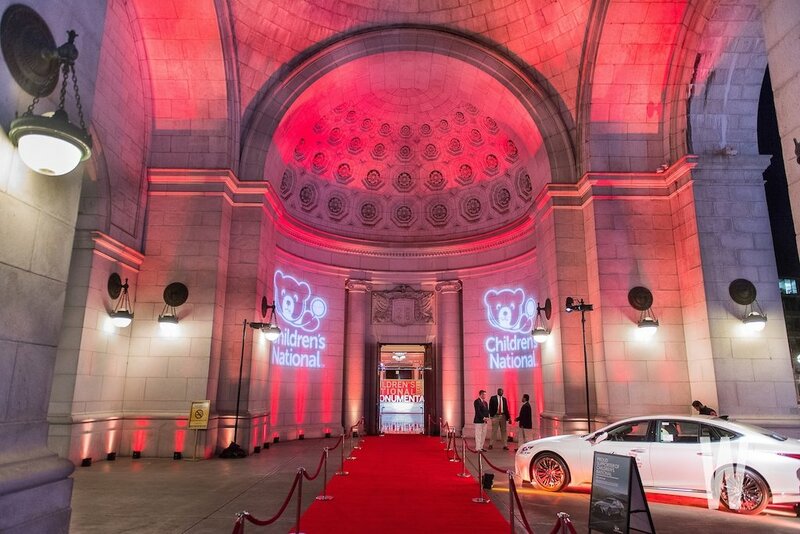 It wasn’t enough for guests to simply walk the red carpet last Friday night. 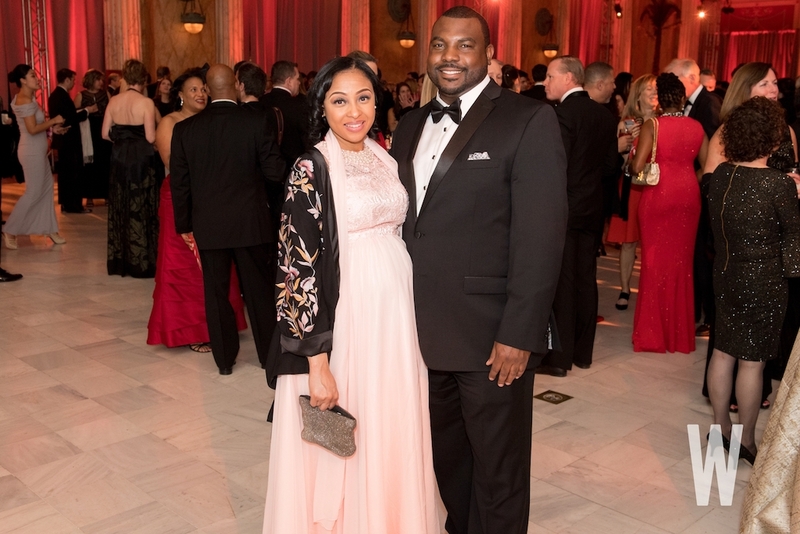 They had to rock the red carpet at the entrance to Union Station, as they made their way inside for the 12th annual Children’s Ball, the prominent black-tie fundraiser benefitting Children’s National Foundation. 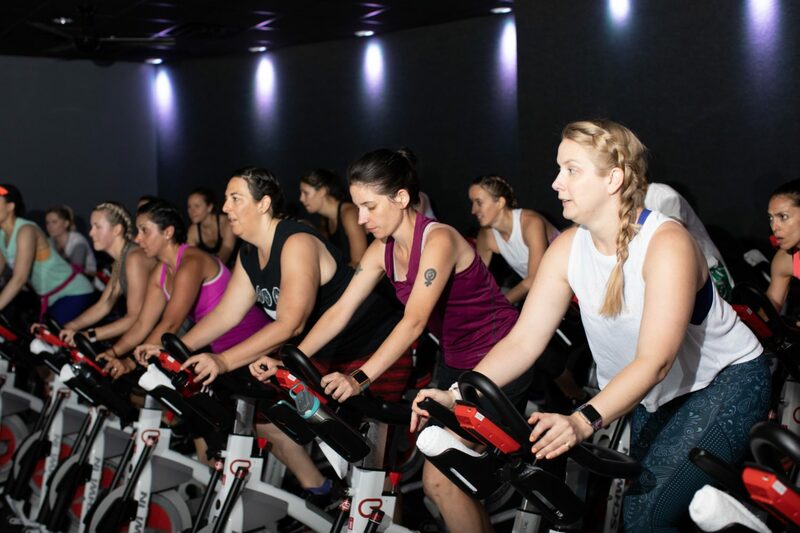 Boasting a special “It’s Monumental” theme, the 2018 installment was co-chaired by Patrice King Brickman, Marcy Cohen, Jean-Marie Fernandez, Michelle DiFebo Freeman, and Kay Kendall—whose families own a part of Monumental Sports & Entertainment (the parent company of the Washington Capitals, Washington Wizards and Capital One Arena). 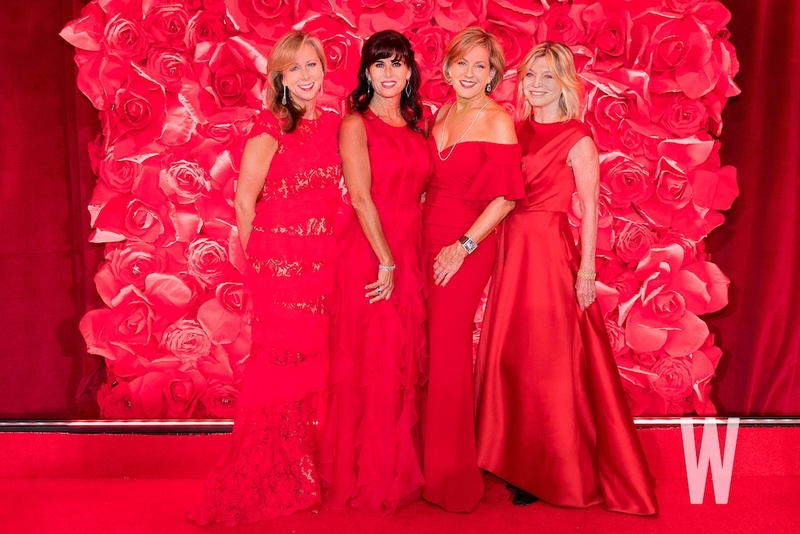 Ball co-chairs Jean-Marie Fernandez, Michelle DiFebo Freeman, Marcy Cohen, and Kay Kendall (Patrice King Brickman not pictured). 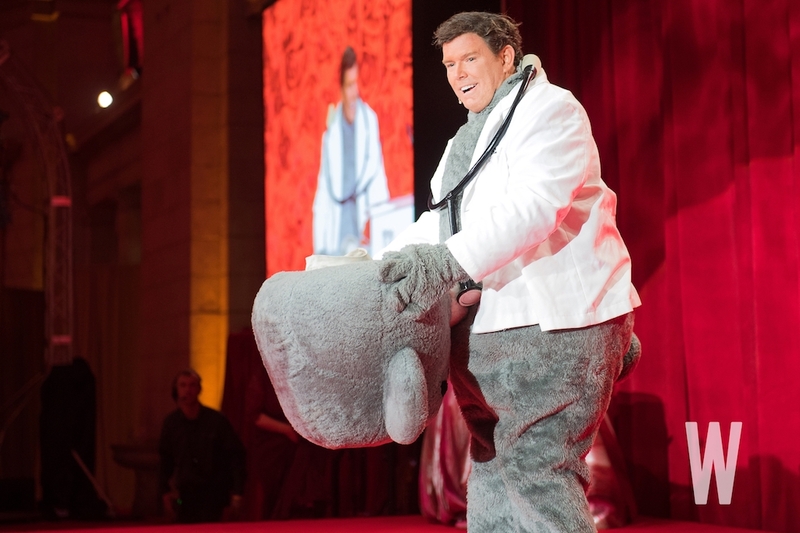 Fox News chief political anchor Bret Baier made a memorable entrance as Dr. Bear. 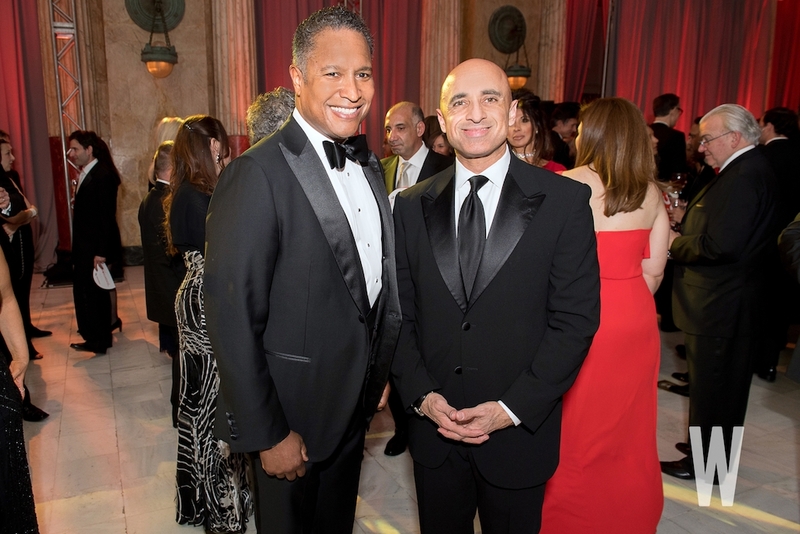 Raytheon International CEO John Harris and United Arab Emirates ambassador Yousef Al Otaiba. 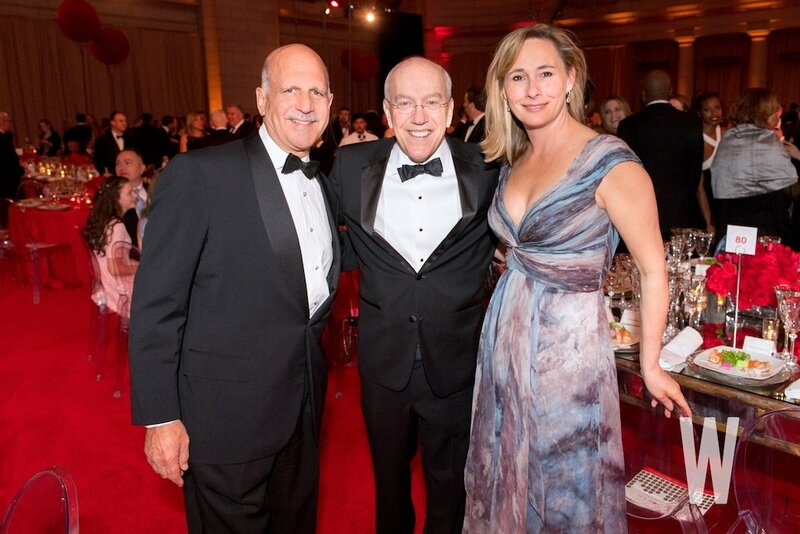 Dave Dorros, Children’s National President & CEO Kurt Newman, M.D., and Dr. Caroline Van Vleck. 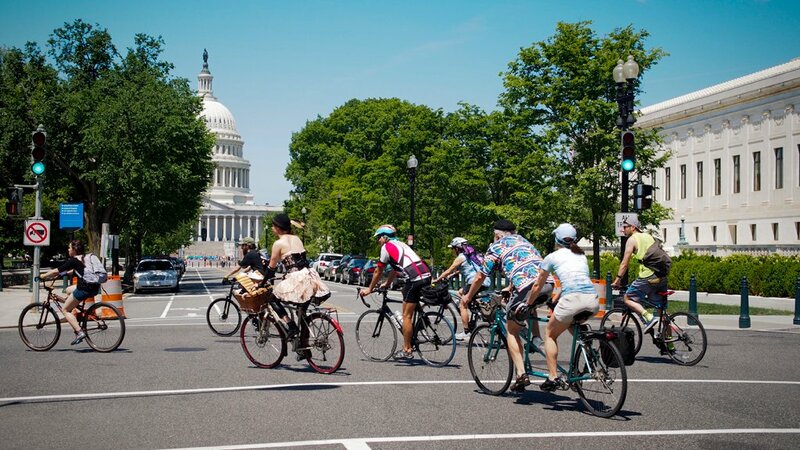 Hundreds of the area’s leading business and community leaders, policymakers, and diplomats turned out en masse to show their support for the top-rate healthcare organization, whose mission is to provide the best medical care, research, and advocacy for children. The Monumental Sports & Entertainment team. Amy Baier, Chef Geoff Tracy, and CBS This Morning Co-Host Norah O’Donnell. 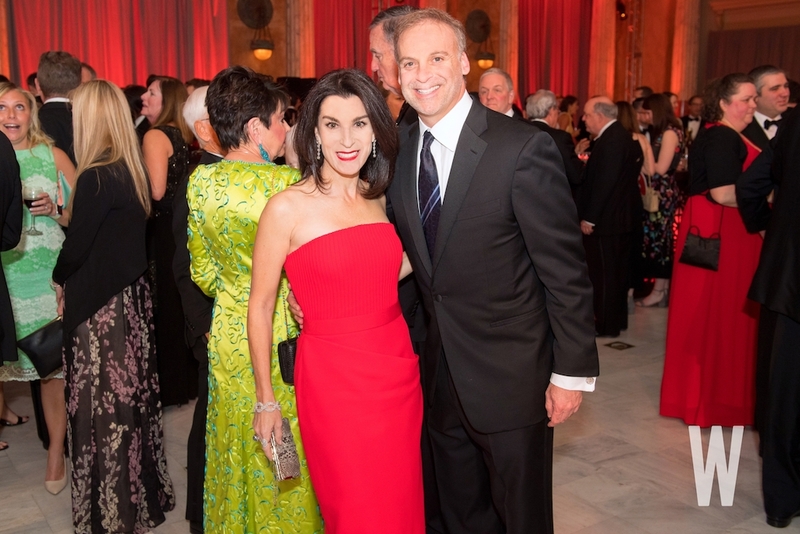 Children’s Ball is considered one of Washington’s can’t-miss philanthropic events of the year, with this year’s ball raising more than $3 million, a slight increase over 2017. 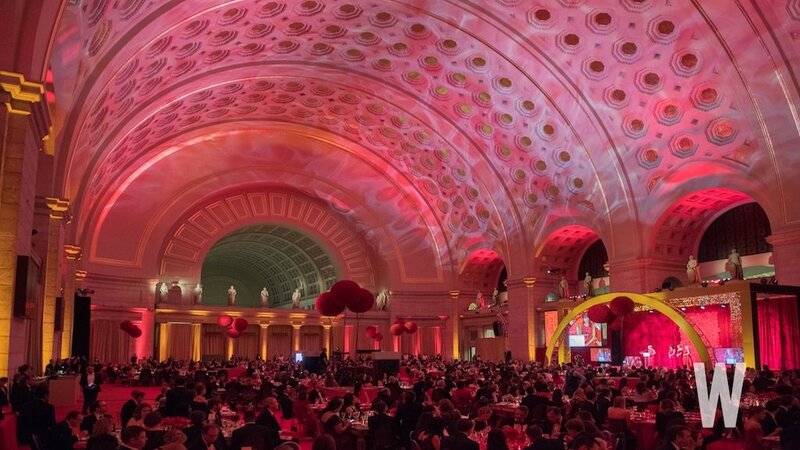 In keeping with this year’s theme, guests began the night over cocktails inside Union Station’s East Hall before being escorted to dinner by the local Ballou High School marching band. Nearly the entire building’s cavernous Grand Hall had been cordoned-off for the occasion and covered in a soothing shade of decorative red. Susanna Quinn, Stephanie Cutter, and Gloria Riviera. 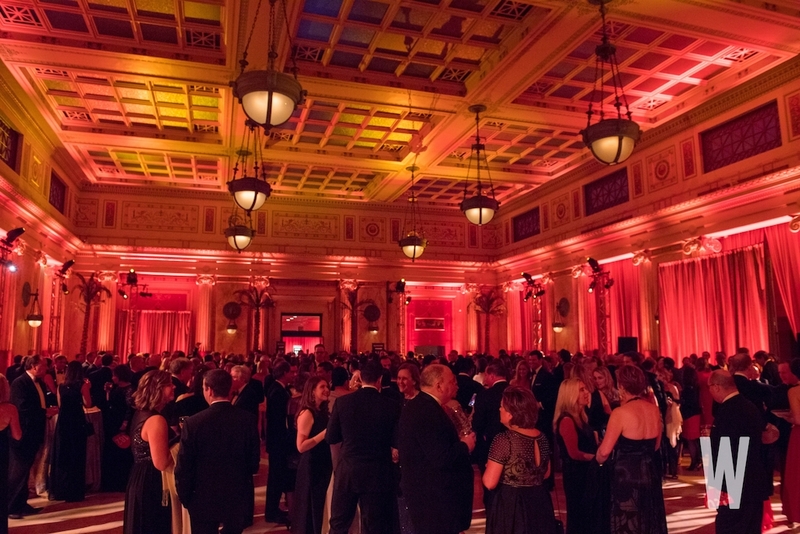 Cocktails were served inside Union Station’s East Hall. 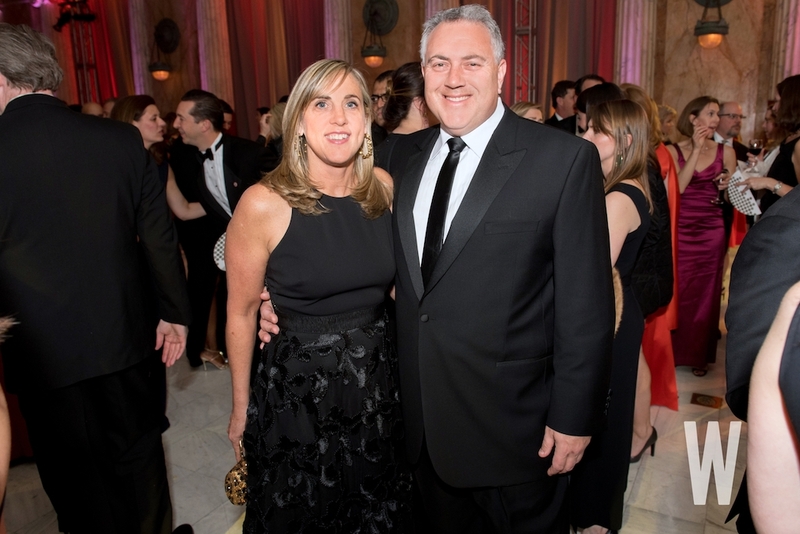 Melissa Babbage and Australian Ambassador Joe Hockey. 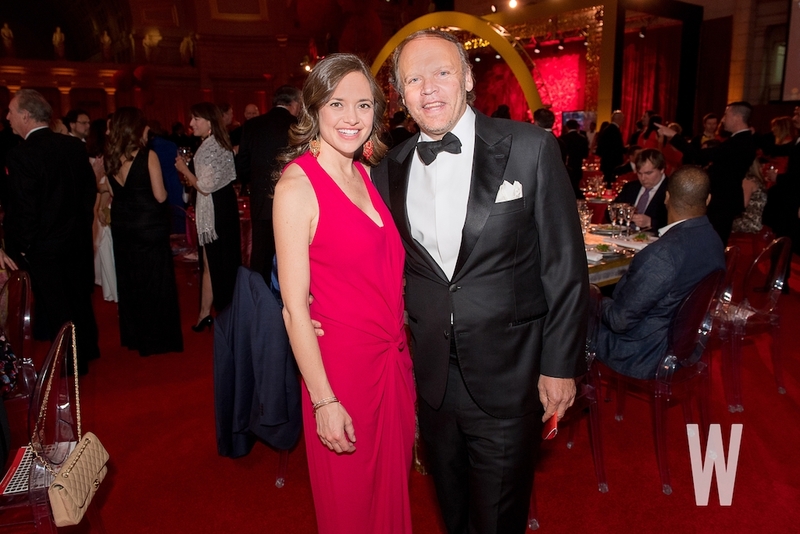 Sally and Mark Ein, owner of the Washington Kastles and the Washington City Paper. As he has in prior years, Fox News Chief Political Anchor Bret Baier once again volunteered to serve as the gala’s emcee. It was a Children’s National heart surgeon who helped save the life of their first son nearly a decade ago. 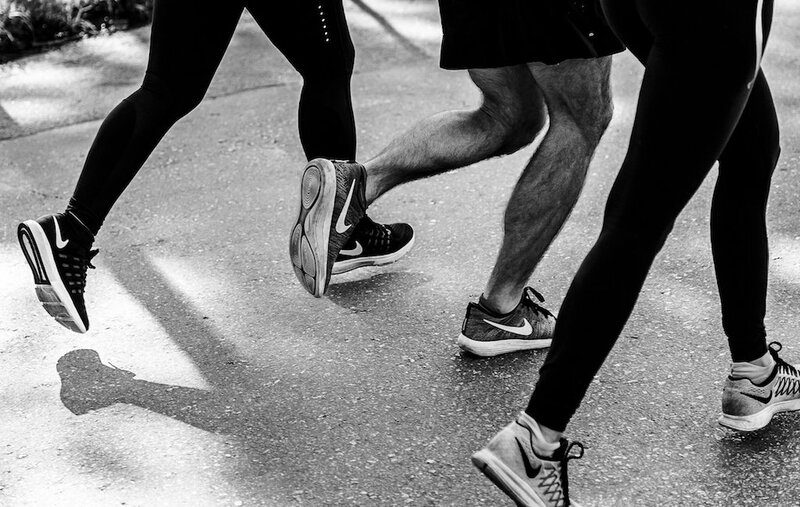 Bruce Bradley, Jamie Dorros, Sharon Bradley, and John Cecchi. 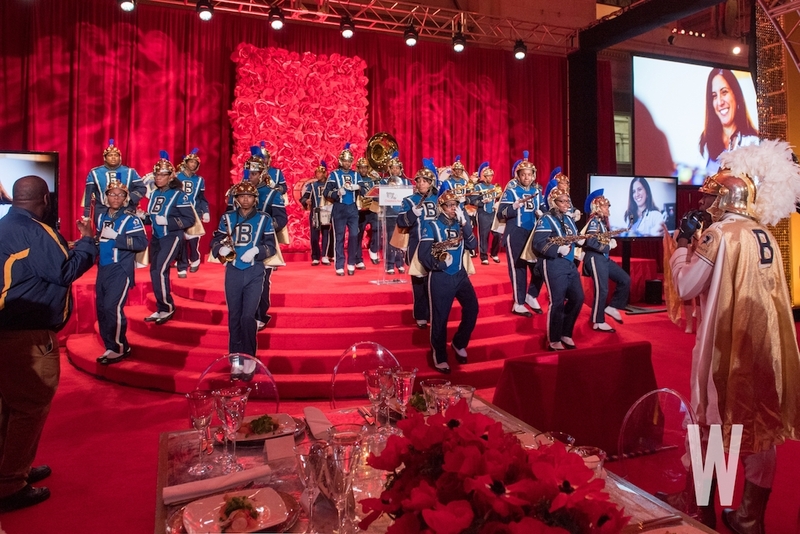 The District’s Ballou High School marching band escorted guests to dinner. 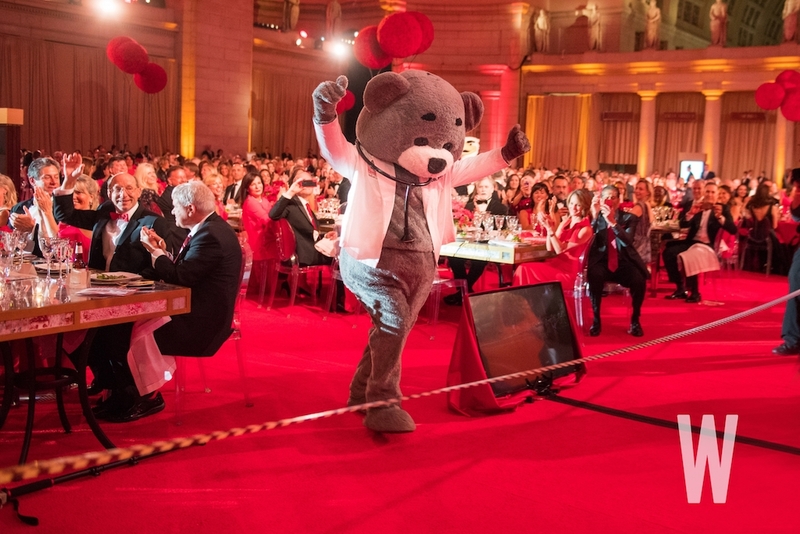 As everyone took their seats for dinner, they soon found themselves surrounded by an underdressed group of party crashers: the Monumental mascots plus the Washington National’s Teddy and, of course, Children’s National’s own Dr. Bear. They playfully raced each other to the stage (spoiler alert: Dr. Bear won) before posing for selfies. 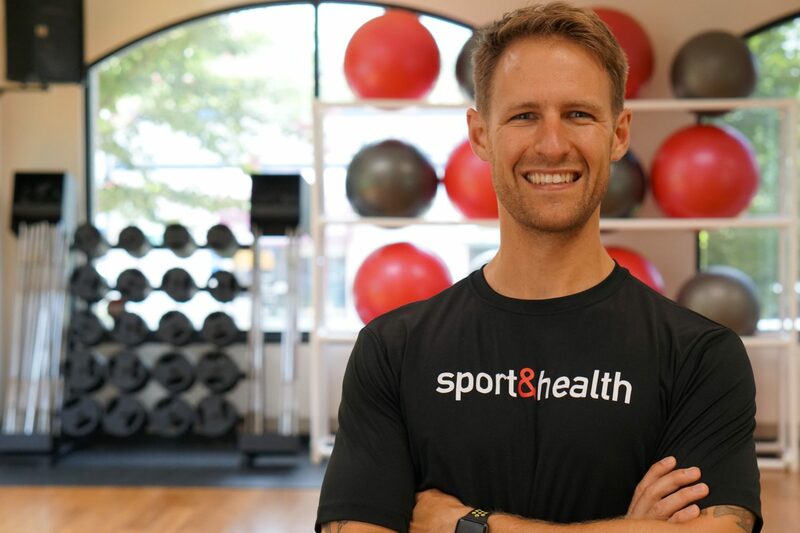 David Hagedorn and Michael Widomski. Dr. Bear wins the mascot race. 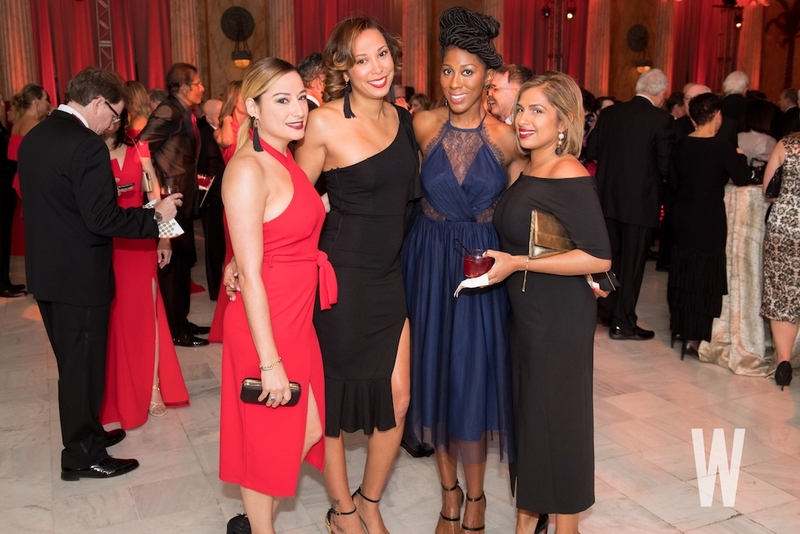 Rania Nazhat, Courtney Crittenden, Anovia Daniels, and Sarah Gafar. 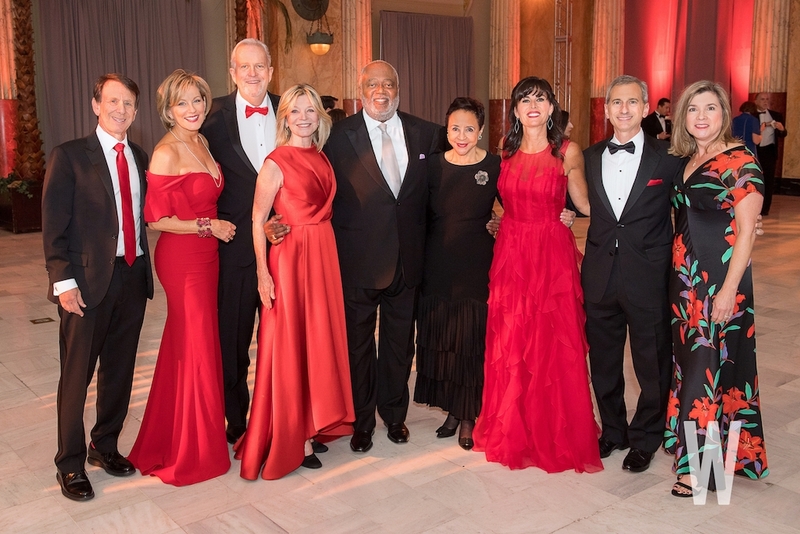 Since it began in 2007 as Children’s National Health System’s signature fundraising event, Children’s Ball has raised more than $30 million. 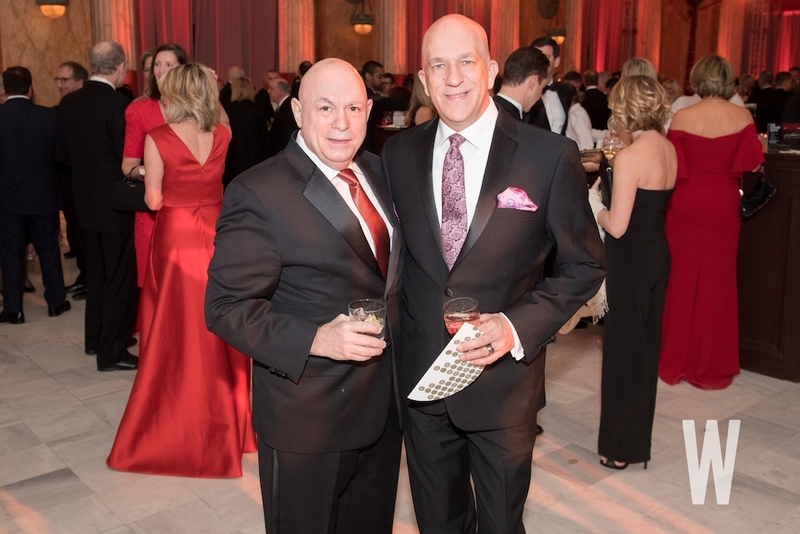 Proceeds from the gala directly support the hospital’s ongoing research, treatment, education, and outreach. The main stage at Children’s Ball 2018. 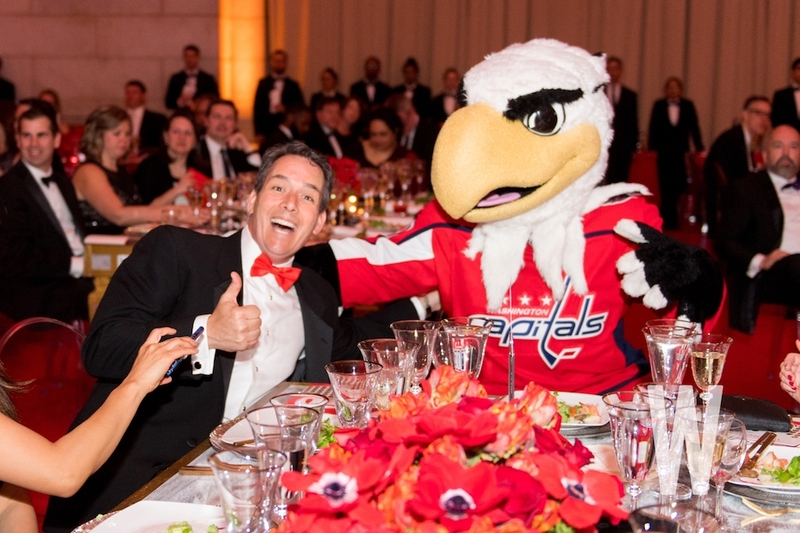 A guest mugs with the Washington Capitals’ Slapshot mascot.